Who doesn’t love a good deal on some tickets to see an awesome show? 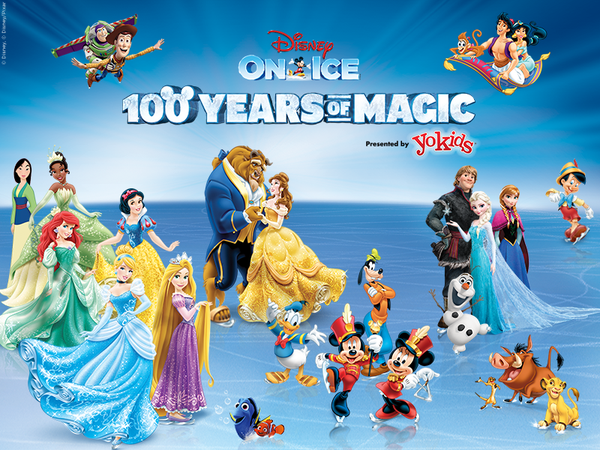 Check out the coupon code we have for Disney on Ice! 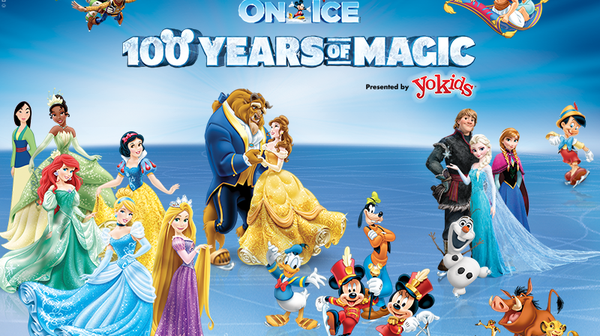 Find tickets starting at $40 and below on select tickets! No Password Required! Only valid in select areas. Offer cannot be combined with other discounts. Not valid on previously purchased tickets. Sold out? Then check out SuperSeats.